Mileage Mack Limited, est. 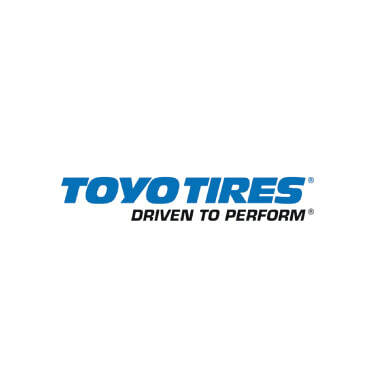 1986, is the premiere tyre distributor and service centre in Trinidad and Tobago. The company started with just two employees in very limited premises and grew to our present employment of 80 employees and our present locations which occupies altogether approximately 50,000 square feet. 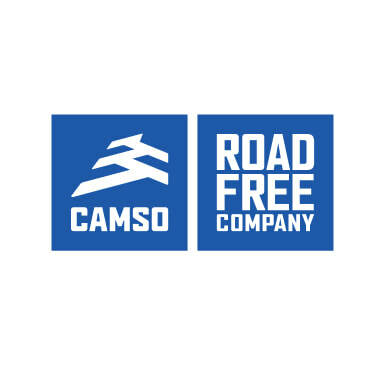 We offer fully computerized alignment and balancing, specialized dismounting and mounting, and full range of tires from forklift to earthmover. We are the agents for Kumho, Toyo, Ardent, JK, Birla and Solideal but we import many others brands to supplement our varied inventory. Mileage Mack Ltd. is recognized as having the best facilities at its present locations in San Fernando and Port of Spain. Our fully trained, certified technicians provide sophisticated, professional, and highly technical services, using state-of-the-art computer diagnostic equipment. Our tyres are rated D.O.T. (Department of Transport in U.S.A.) and/or E.C.E. (Economic Commission of Europe) standard for quality. Moreover, all of our international renowned tyres are backed by a full guarantee for any manufacturer defects. 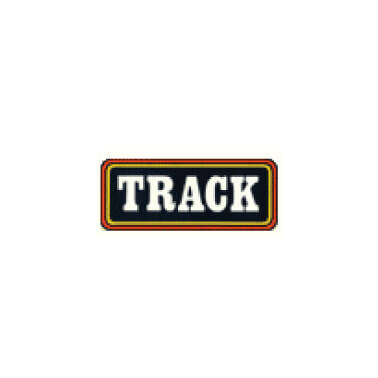 Mileage Mack is certified member of the Tire Industry Association of North America (TIA) and Specialty Equipment Market Association. 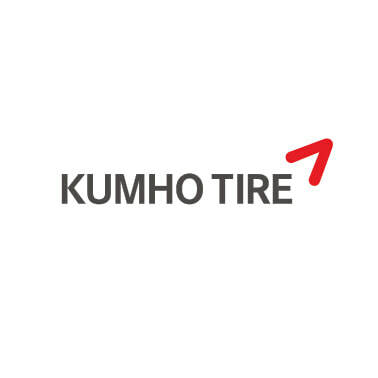 PASSENGER TYRES: Kumho, Toyo, Durun, Ardent, Powertrac, Sportrak. COMMERICAL TYRES: JK, Vikrant, Birla, Powertrak, Lanvigator, Ardent. 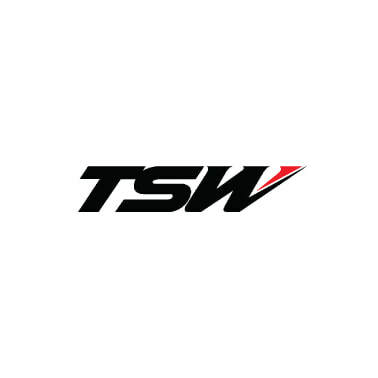 WHEELS: TSW Wheels , Black Rhino Wheels, Rohanna Wheels. 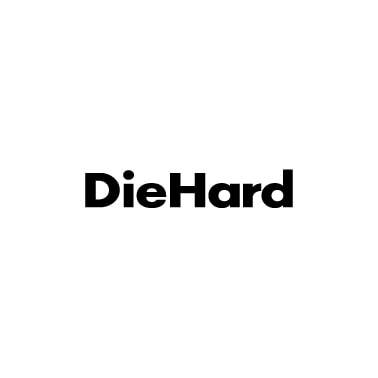 BATTERIES: Die Hard, American Superior, Track. 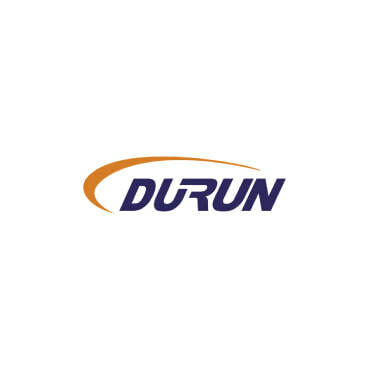 Quality tyres that are tested tough and proven for endurance. 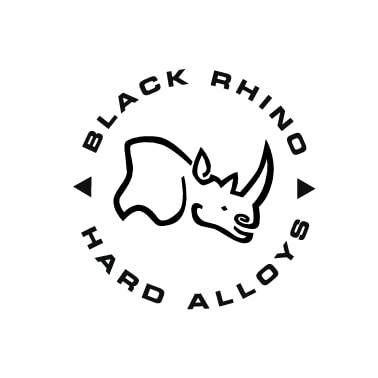 Our Rims are top of the line brands that are pure quality and performance. We are passionate about our range and guarantee the highest grade. Tested strong, to take you from Port of Spain to San Fernando with ease. Our Service Centers are open form Monday to Friday (7:30AM - 4:30PM) and on Saturdays (8AM - 12:30PM) at both our North and South Locations. Correct wheel balance on your car is very important. Unbalanced wheels can cause your tyres to wear prematurely, as well as causing accelerated wear of your shock absorbers, struts and steering components. All this can seriously affect your car's overall performance. 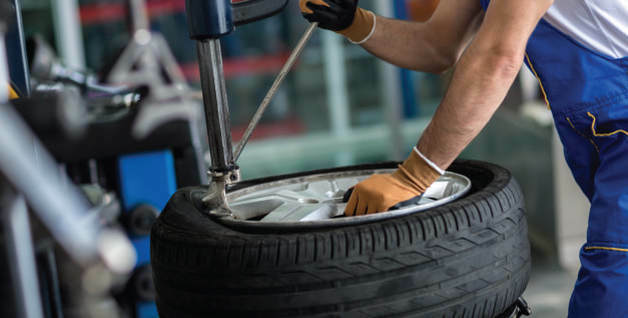 Our expert technicians can ensure the weight of your wheels is distributed evenly to provide you with a smooth ride and reduce the chances of early tyre wear. If a wheel is out of balance, it will cause a vibration at high speeds that can be felt in the steering wheel and/or the seat. 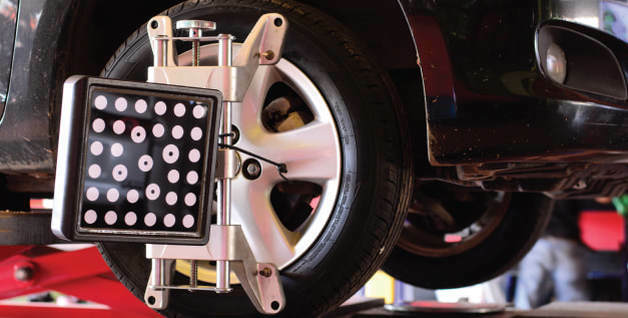 If the alignment is out, it can cause excessive tyre wear and steering or tracking problems. If your vehicle's wheels are not aligned correctly, they could be causing premature wear on your tyres and suspension components. This will cause problems with your vehicle's handling, performance and the overall safety of the vehicle. Simple things like bumping into a kerb or driving over a pothole can throw your wheels out of alignment. It's important to get this fixed quickly before it leads to larger problems. 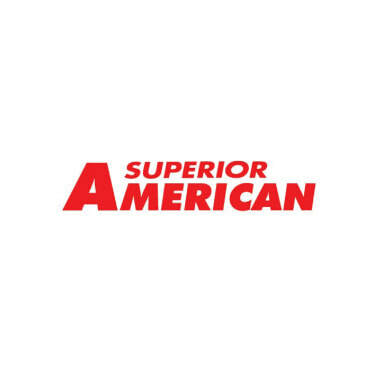 Our alignment specialists completely inspect steering and suspension systems, take computer measurements and make necessary factory adjustments to restore alignment specifications as allowed. We stock batteries to fit most passenger cars, SUV, 4WD and light commercial vehicles. As you can imagine, your car battery plays a critical role in your car's operation. It provides a source of energy for the starter and ignition system, and provides extra power to run accessories. There are many things to take into consideration when buying a battery; environmental conditions, driving habits, climate and use of powered accessories. These factors can all significantly impact on a battery’s service life and reliability. Our expert technicians will give you the right advice to ensure you get the most suitable battery for your needs and budget. We also have state of the art battery testing equipment. 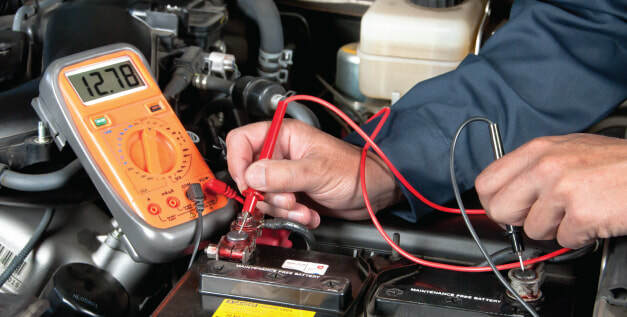 This allows us to accurately assess your battery's condition to ensure battery replacement can occur prior to an emergency breakdown situation occurring. Tired of flat tires on your vehicles? We can make your tyre puncture proof with a foam filling system. Commonly referred to as foam fill, tire fill, and poly fill, This procedure reduces downtime related to punctured tyres or flat tyres. The liquid polyurethane is pumped into the tyre through the valve stem until it replaces all of the air, which results in a solid tyre but with a softer ride than a solid rubber tyre. The result is flatproof tyre that improves the productivity of equipment. Filling your tyres with Nitrogen instead of compressed air means that your tyre pressure will remain at the appropriate threshold for longer because the rate at which Nitrogen passes out the walls of your tyres is slower than oxygen. Our machine pulls nitrogen from the air, cleans and purifies it, and then gets pumped into your tyres. Once you have nitrogen in your tyres, ideally you should keep the pressure topped up using nitrogen to a minimum of 95%. If you need to top up using compressed air, this is fine but it will dilute the nitrogen content in the tyres. You should check your tyre pressure regularly. Correct tyre pressures mean that your tyres grip the road as they should. 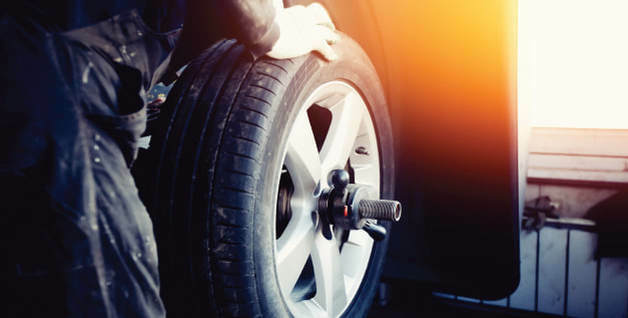 Incorrect tyre pressures can cause unnecessary wear on your tyres, meaning they could wear unevenly and may lead to premature replacement of your tyres. 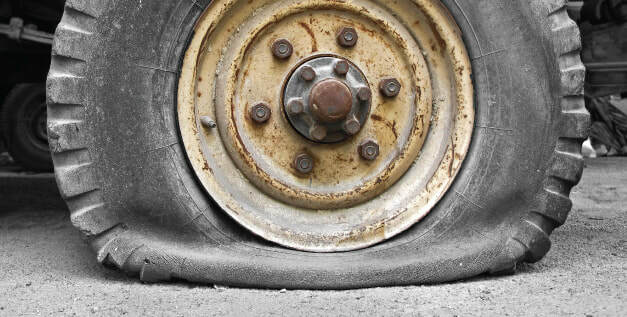 Low tyre pressures can mean that your tyre creates more resistance to movement. This means that more energy is required to move your car, which equates to a higher fuel consumption. Inevitably, maintaining your tyres at the correct pressure could help save you money on fuel and reduce the amount of CO2 you produce from your vehicle. All tyres are created equal, right? Wrong. The kinds of tyres you fit with your vehicle with are extremely important, so it’s handy to have a bit of tyre know-how when you’re shopping for new tyres. 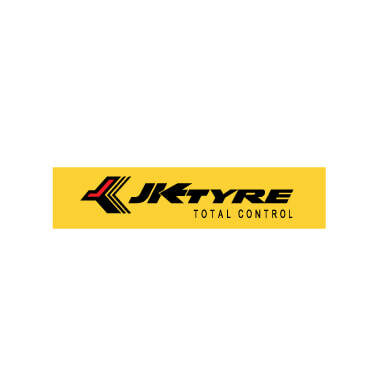 What tyres does your vehicle need? Look at the manufacturer requirements, this should fairly clearly outline the right specifications for tyres that you fit your car with, including what size and maximum carrying capacity the tyres should have to be able to support your vehicle. Your vehicle should have a Tyre Placard which will detail the minimum standards required. Look for manufacturer requirements. This should fairly clearly outline the right specifications for tyres that you fit your car with, including what size and maximum carrying capacity the tyres should have to be able to support your vehicle. Your vehicle should have a Tyre Placard which will detail the minimum standards required. In some cases, if you really want the best performance out of your car, you’ll need to seek out special types of tyres. 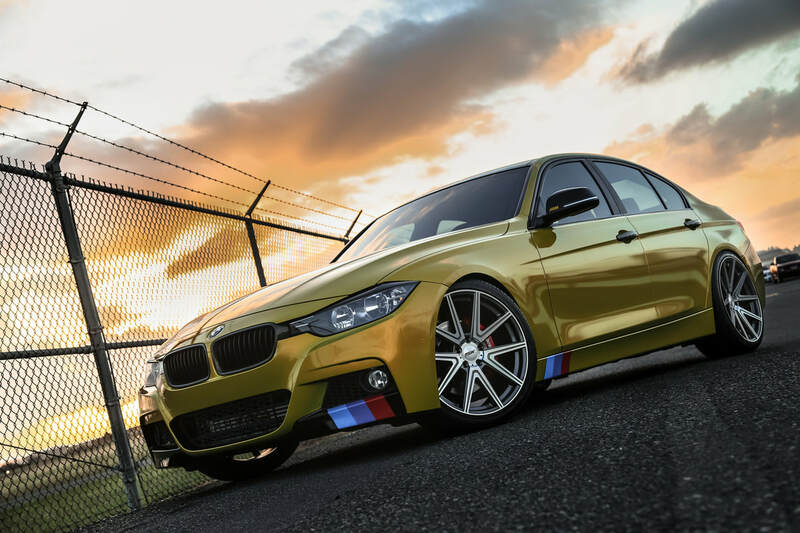 Sports car owners, for example, technically could get away with installing regular passenger vehicle tyres on their pride and joy, but should seek out premium performance tyres, which are designed to handle and grip extra well with powerful engines travelling at higher speeds. If you still find that you’re confused about all the different types of tyres out there for sale, it’s best to leave it to the professionals. Speak to a vehicle expert about what you’re looking for in a tyre, what your driving habits are (including whether or not you tend to take your vehicle off-road, or stick primarily to city driving). This can be done at the same time you take your car in for a service, so be sure to ask any questions about anything you’re unsure of. Tyres are noted by a specific code which tells you what type of tyre it is and specs around it such as P205/65R15 95V. ​For example, if the code starts with a P, this means that the tyre is a “P-metric” size designed for vehicles that are primarily used as passenger vehicles (like cars, light duty pickup trucks, minivans, and SUVs). Different letters also mean different things, like “LT” for light truck, or “ST” for special trailer.